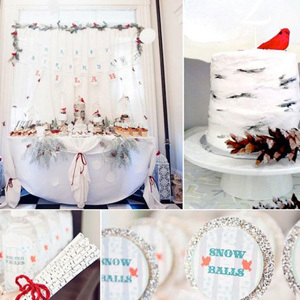 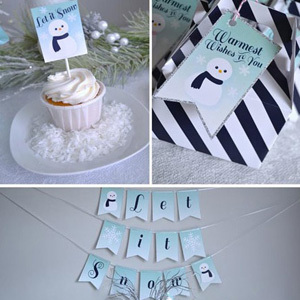 With all of the holiday hustle and bustle, it can be hard to plan a winter birthday. 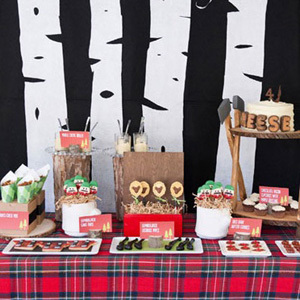 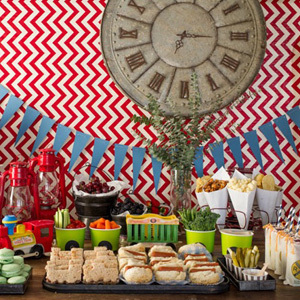 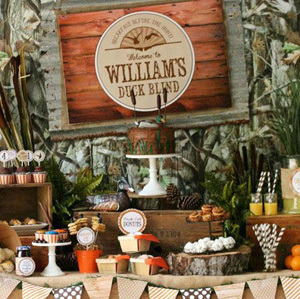 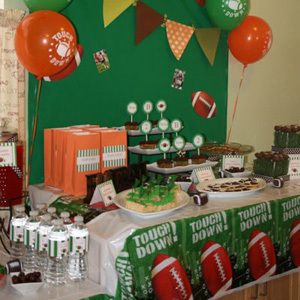 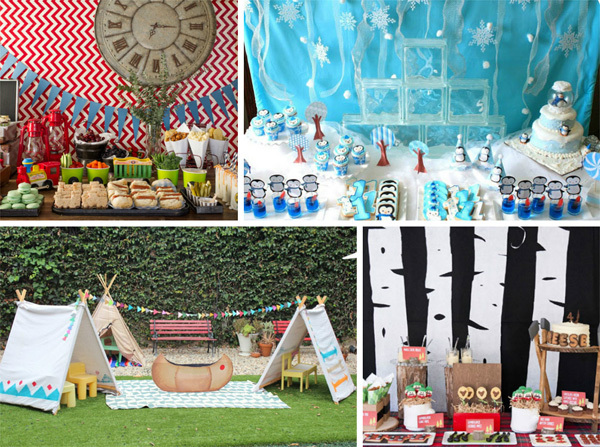 No need to fear, we’ve got your party decor covered with these awesome and, of course, cool birthday party ideas for your little man’s winter birthday. 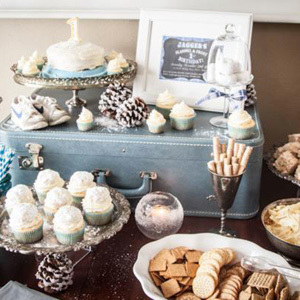 With all of the holiday hustle and bustle, it can be hard to plan a winter birthday. 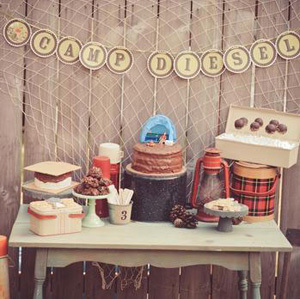 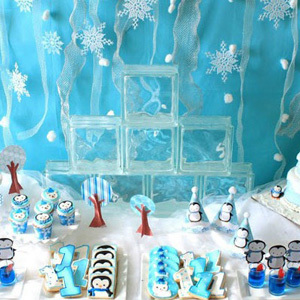 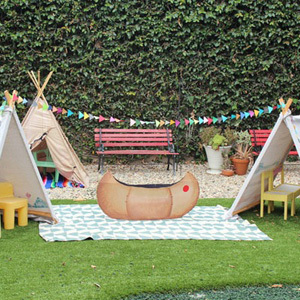 of course, cool birthday party ideas for your little man’s winter birthday.